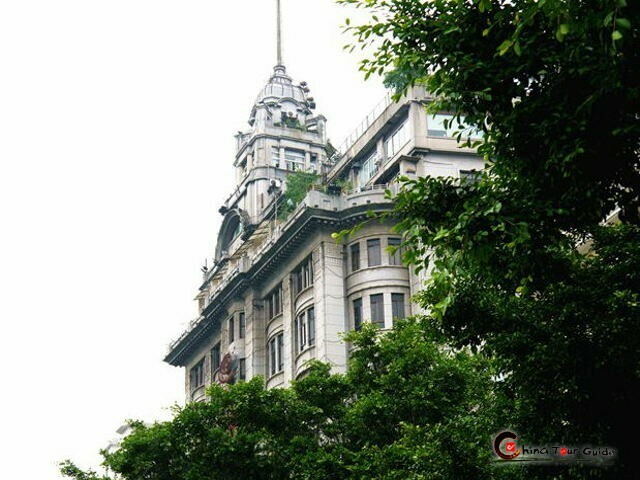 Give Guangzhou a whole day and it’ll show you its past glory along with the present gloss. The 5 essential spots arranged considerately will unveil the less-known historic and cultural flanks of the city before you. Today's Activities At 9 A.M. the guide and the driver will pick you up from the hotel and start off the day drip. Around 9:30 A.M. the cable car would take you up the greenery-covered Baiyun Mountain, letting the fresh morning breeze slide past your temples! You must like such a beginning, but you’ll like the next more. 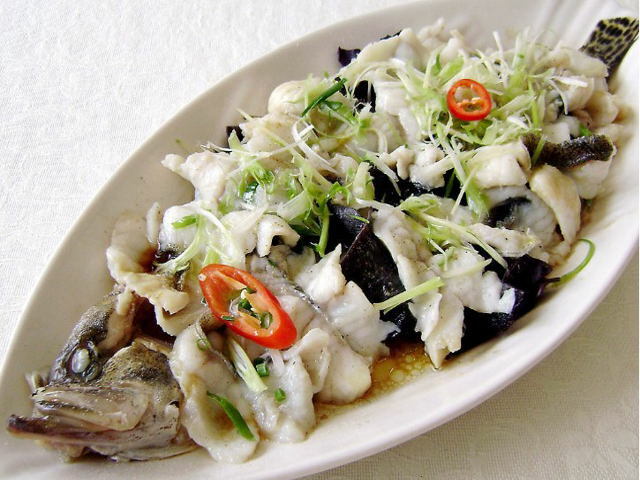 It’s a magical salad from which your taste bud would alter between fashion and tradition, Oriental and Western, tranquility and prosperity. 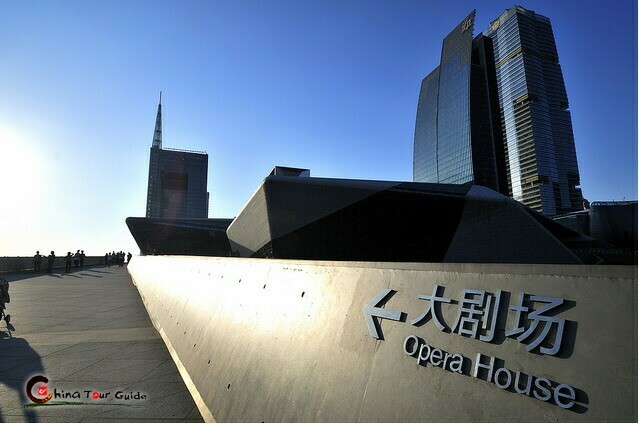 Standing on Flower City Square, you’ll be encircled by the newest city landmarks such as Guangzhou Opera House, Guangdong Museum, Guangzhou library, West Tower and Haixinsha Asian Games Park. Guangzhou has been totally renovated even beyond your imagination, which you’ll sense stronger in the following destination Litchi Bay. 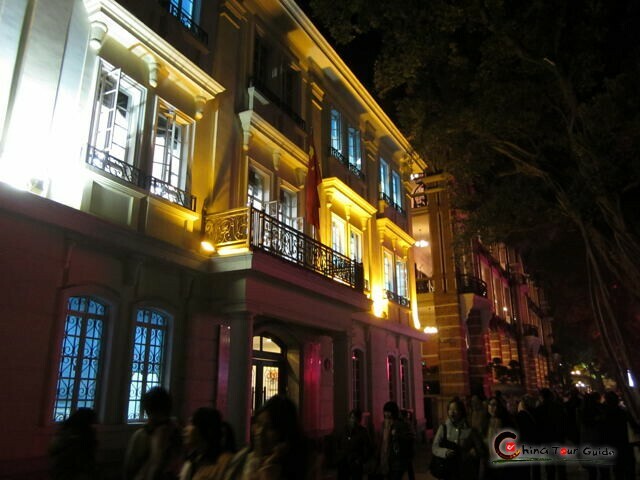 Lighting up your eyes are the green river, the exquisitely decorative boats, the riverside Xiguan-style Arcade Houses, the above-the river theater, decorative lighting themed on old Cantonese daily life. 1 hour later let’s taste a European taste on.Shamian Island! The over 150 varied Western-fashion buildings show a rich range of European style, say, New Baroque, Gothic, voucher gallery, Neo-classical. Only in culture-generous Guangzhou can you find such a coexistence of sharply different looks within such a short distance. 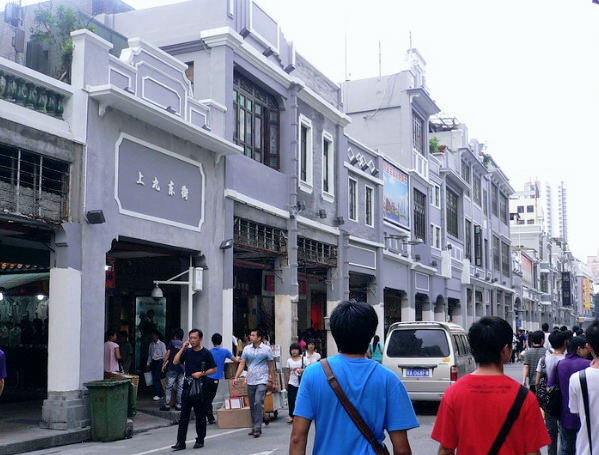 Spend 1 hour or so on Shamian and leave for the last stop Beijing Road Pedestrian Street. The shopping paradise has already been ablaze with festive red lanterns. Just enjoy it! BTW: don’t forget the Relic of Millennium-old Pavements at the entrance of the time-honored street! 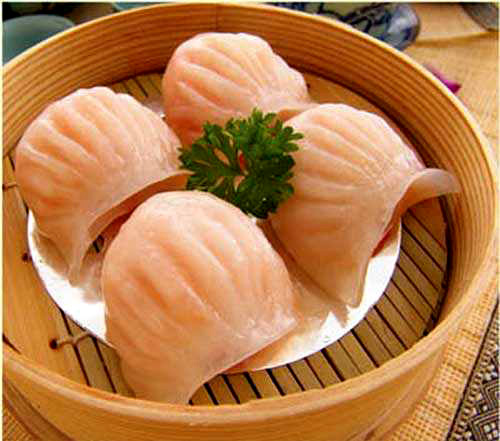 - Other optional tours / meals not mentioned in itinerary; - Tips for tour guides and drivers.